A bench headed by Chief Justice Dipak Misra agreed today to hear next week a plea seeking a stay on controversial Rafale deal between India and France. Advocate M L Sharma had moved a plea seeking an urgent hearing and was mentioned before the bench which also comprises Justices A M Khanwilkar and D Y Chandrachud today. He alleged major discrepancies in the deal. 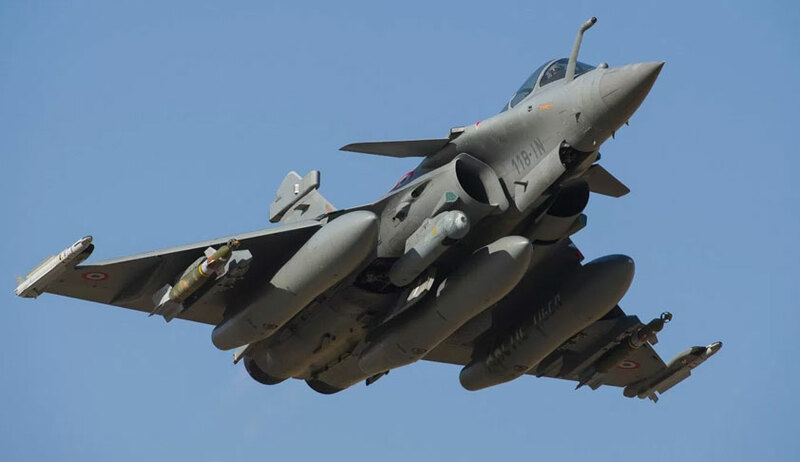 “The inter-government agreement to buy 36 Rafale fighter jets must be quashed as it was an outcome of corruption and not ratified by Parliament under Article 253 (Parliament has the power to make any law for implementing any inter-government agreement) of the Constitution”, the plea said. It also sought FIR and prosecution of Prime Minister Narendra Modi, former defence Minister and present Goa Chief Minister Manohar Parrikar, business tycoon Anil Ambani and French armament firm Dassault with the recovery of the amount. A similar plea was filed in the apex court in March this year seeking an independent probe into the Rafale deal and disclosure of the cost involved in the deal before Parliament. The plea, filed by Congress leader Tehseen S Poonawalla, had sought issuance of a direction against the Centre as to why the Union Cabinet's approval was not sought as part of the Defence Procurement Procedure (DPP) before signing the procurement deal with France on September 23, 2016. Rafale deal is a defence agreement signed between the governments of India and France for the purchase of 36 Rafale fighter aircraft in a fly-away condition as a part of the upgrading process of Indian Air Force equipment. The Rafale fighter is a twin-engine Medium Multi-Role Combat Aircraft (MMRCA) manufactured by French aerospace company Dassault Aviation. Indian Air Force had advanced a proposal to buy 126 fighter aircraft in August 2007 and floated a tender.